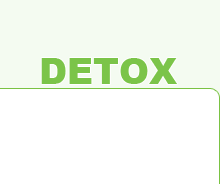 Home / 12 Day Detox – Congratulations! 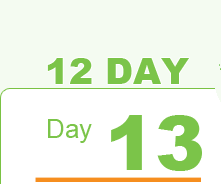 Congratulations on completing the 12 Day Detox and taking the steps to a positive health change in your life. 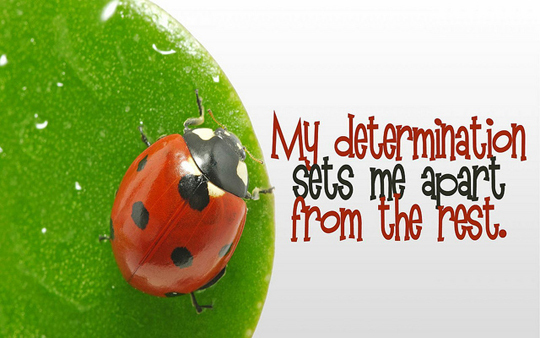 We know it was challenging and we hope that you’ve come out of it feeling healthier and more energised! Why stop there though. Studies have shown it takes 30 days to form a habit, 3 months to form a muscle. Why not try it for another 18 days and see what happens. You may like to slowly introduce some farm fresh eggs, oily fish or lean meats. Remember to eat with intention and take note of how your body responds. Don’t forget to utilise your $50 gift voucher towards your Initial Testing Consultation with your Naturopath.